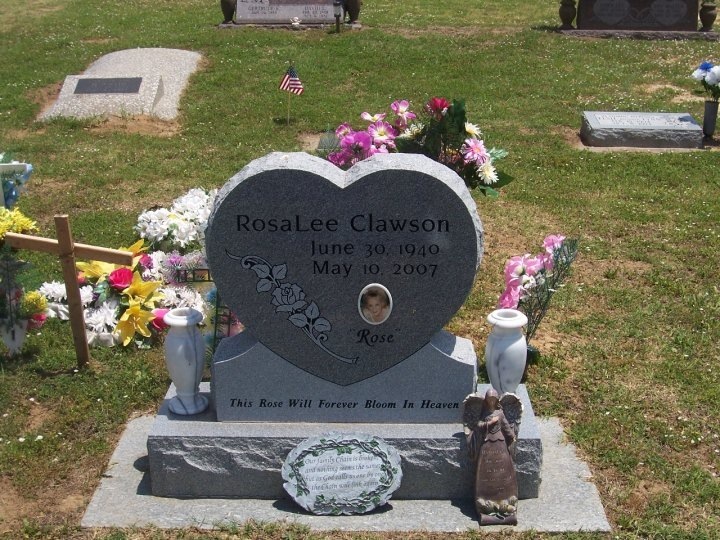 On this date, the 10th of May in 2007, our great Aunt RosaLee of Park Hill, Oklahoma passed away. RosaLee Burris was married to John Wayne Clawson. RosaLee was born on June 30th, 1940, exactly 20 years later to the day of her eldest sister Ida Mae Burris, our paternal grandmother. 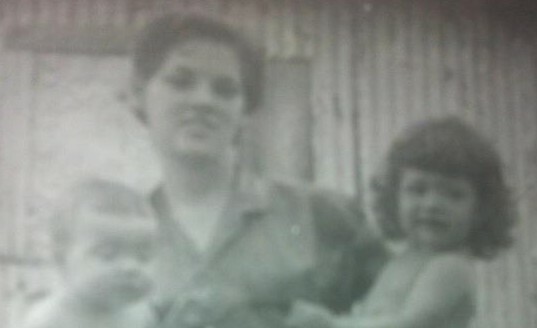 RosaLee was also the youngest child of Asa Azil Burris and Rosa Pearl Raabe.